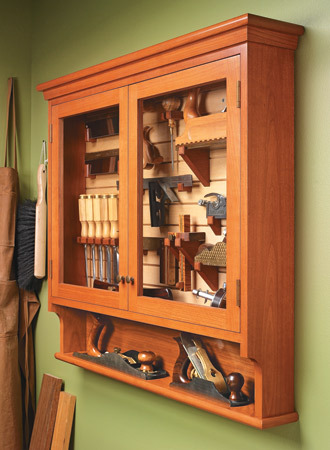 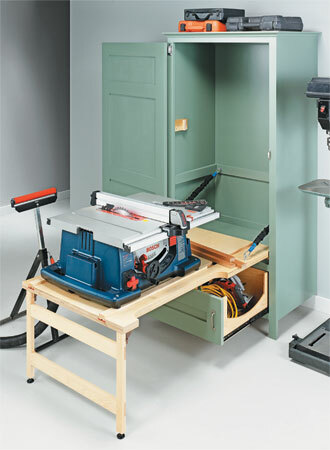 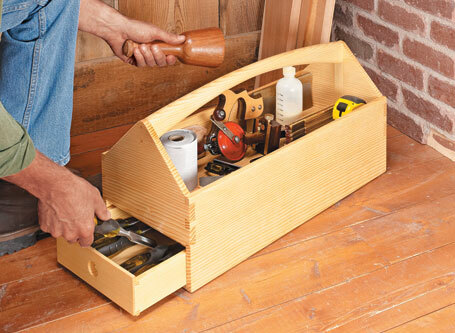 Stow your benchtop saw and gain more shop space with this practical cabinet. 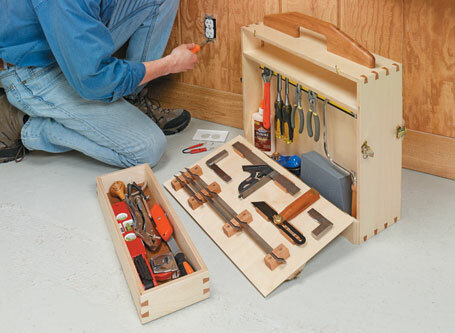 The unique design of this versatile tool carryall gives you easy access to everything inside. 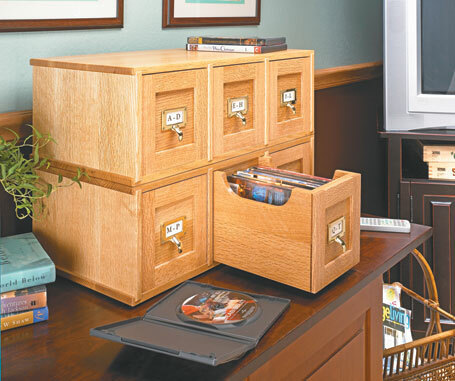 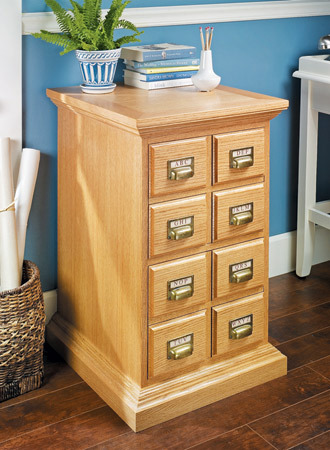 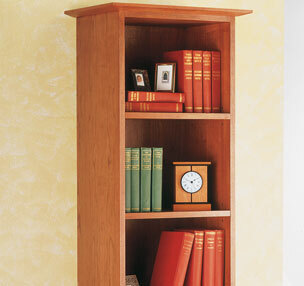 Spice up the storage in your home or office with this decoratively designed file cabinet. 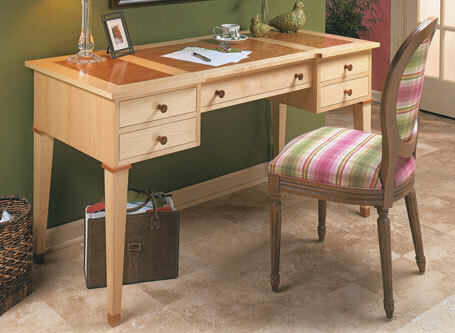 This desk has it all — a clean, elegant look and some great woodworking all wrapped into a compact and practical package. 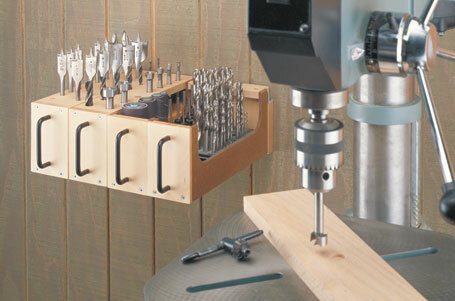 Now you see it, now you don’t. 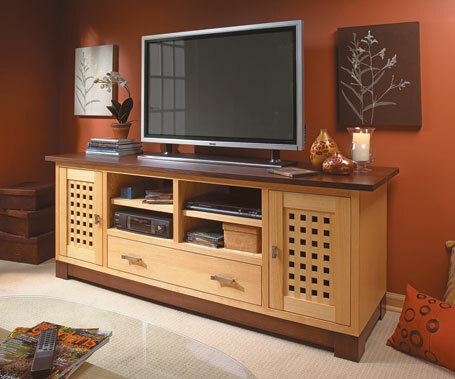 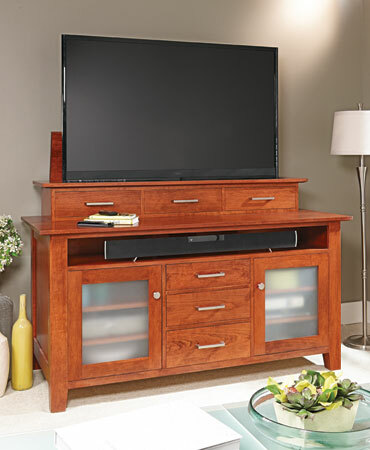 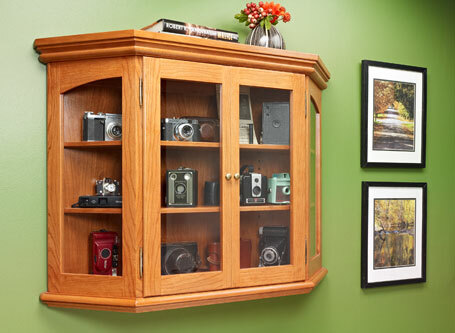 This stylish and practical cabinet allows you to have your flat-screen TV visible only when necessary.